In a typical lithium-ion battery, we’ll find a cathode, or positive electrode, made out of a lithium-metal oxide, such as lithium cobalt oxide. We’ll also find an anode, or negative electrode, which today is generally graphite. A thin, porous separator keeps the two electrodes apart to prevent electrical shorting. And an electrolyte, made of organic solvents and lithium-based salts, allows for the transport of lithium ions within the cell. During charging, an electric current forces lithium ions to move from the cathode to the anode. During discharging (in other words, when you use the battery), ions move back to the cathode. 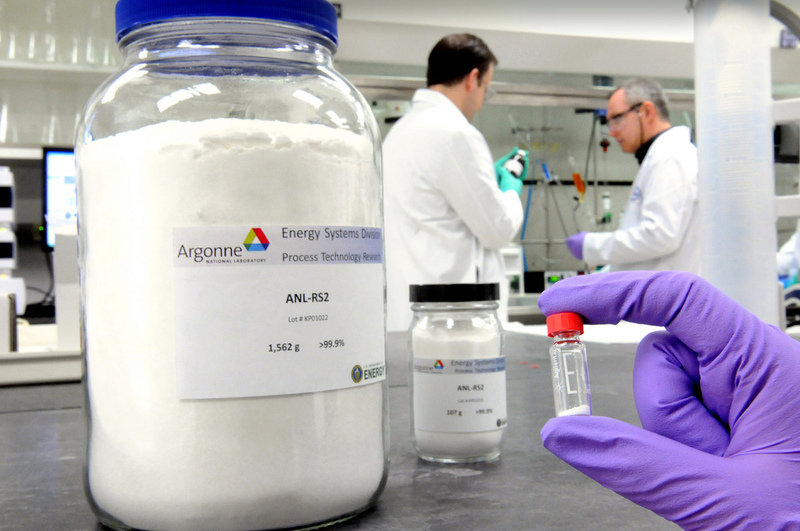 Daniel Abraham, a scientist at Argonne National Laboratory leading research into how lithium-ion cells degrade, compared this process to water in a hydropower system. Moving water uphill requires energy, but it flows downhill very easily. In fact, it delivers (kinetic) energy, said Abraham. Similarly, a lithium cobalt oxide cathode “does not want to give up its lithium,” he said. Like moving water uphill, it requires energy to take lithium atoms out of the oxide and load them into the anode. During charging, ions are forced between sheets of graphene that make up the anode. But as Abraham put it, “they don’t want to be there. When they get a chance, they’ll move back,” like water flowing downhill. That’s discharging. A long-lasting battery will survive several thousand of these charge-discharge cycles, according to Abraham. When is a dead battery really dead? When we talk about “dead” batteries, it’s important to understand two performance metrics: energy and power. For some applications, the rate at which you can get energy out of the battery is very important. That’s power. In electric vehicles, high power enables rapid acceleration and also regenerative braking, in which the battery needs to accept a charge within a couple of seconds. In cell phones, on the other hand, high power is less important than capacity, or how much energy the battery can hold. Higher-capacity batteries last longer on a single charge. Over time the battery degrades in a number of ways that can affect both power and capacity until eventually it simply can’t perform its basic functions. Think of it in terms of another water analogy: Charging a battery is like filling a bucket with water from a tap. The volume of the bucket represents the battery’s energy, or capacity. The rate at which you fill it — turning the tap on full blast or just a trickle — is the power. But time, high temperatures, extensive cycling and other factors end up creating a hole in the bucket (dear Liza, dear Liza . . .). In the bucket analogy, water leaks out. In a battery, lithium ions are taken away, or “tied down,” said Abraham. Bottom line, they’re prevented from going back and forth between the electrodes. So after a few months, the cell phone that initially required a charge only once every couple of days now needs a charge every day. Then it’s twice a day. 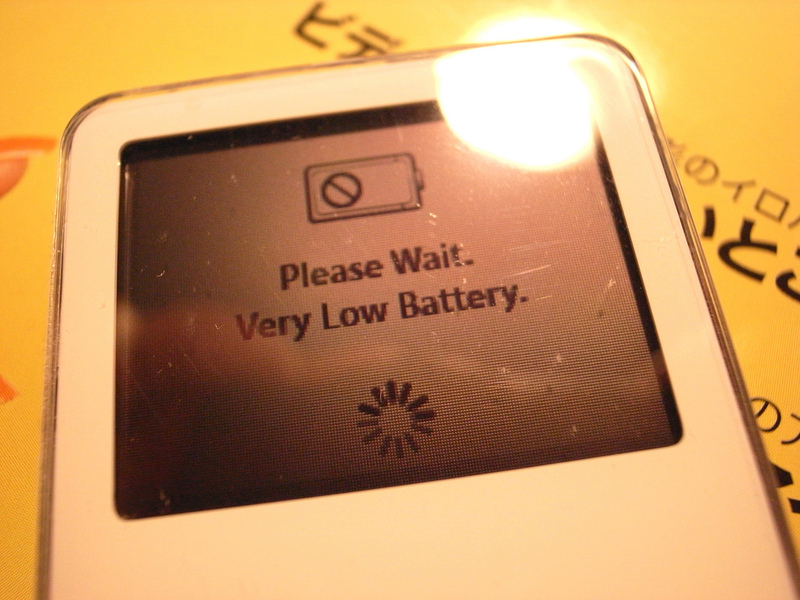 Eventually, after too many lithium ions have been tied down, the battery won’t hold enough of a charge to be useful. The bucket will stop holding water. Why does this happen? Well, in addition to the chemical reactions that we want to happen in the battery, there are also side reactions. Barriers arise that impede the motion of lithium ions. So the electric car that went, say, zero to 60 in 5 seconds off the lot will take 8 seconds after a few years, and maybe 12 seconds after 5 years. “All the energy is still there, but it can’t be delivered fast enough,” said Abraham. The ions run into roadblocks. The active portion of the cathode (the battery’s source of lithium ions) is designed with a particular atomic structure, for stability and performance. When ions are removed, sent over to the anode and then inserted back into the cathode, we ideally want them to return to the same spot, in order to preserve that nice stable crystal structure. The problem is that the crystal structure can change with each charge and discharge. An ion from apartment A doesn’t necessarily come home but could instead insert herself into apartment B next door. So the ion from apartment B finds her place occupied by this drifter and, not being one for confrontation, decides to take up residence down the hall. And so on. Gradually these “phase changes” in the material transform the cathode to a new crystal structure with different electrochemical properties. The particular arrangement of atoms, which enabled the desired performance in the first place, has been altered. In hybrid vehicle batteries, which only need to provide power when the vehicle is accelerating or braking, noted Abraham, these structural changes occur much more slowly than in electric vehicles. This is because only a small fraction of lithium ions in the system move back and forth in any given cycle. As a result, he said, it’s easier for them to return to their original locations. Degradation can occur in other parts of the battery as well. Each electrode is paired with a current collector, which is basically a piece of metal (typically copper for the anode, aluminum for the cathode) that gathers electrons and moves them to an external circuit. So you have slurry made from an “active” material like lithium cobalt oxide (which is ceramic and not a very good conductor), plus a gluelike binder painted over this piece of metal. 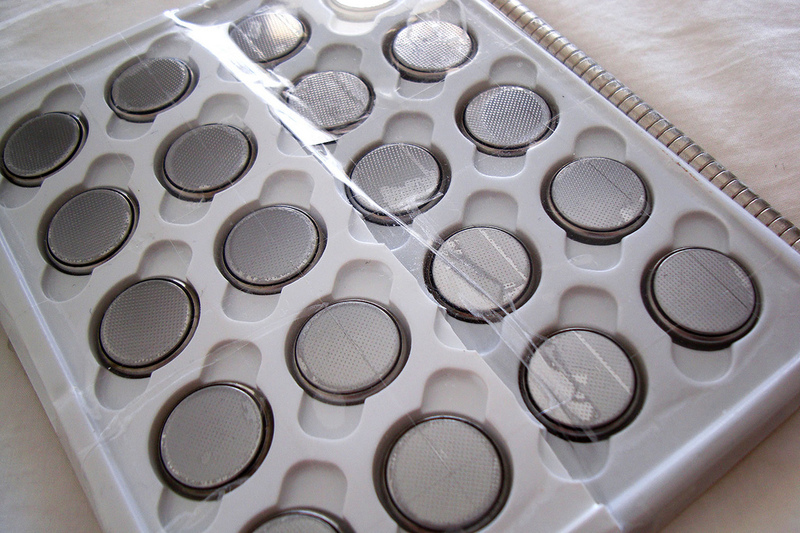 If the binder fails, the coating can peel off the current collector. If the metal corrodes, it can’t move electrons as efficiently. 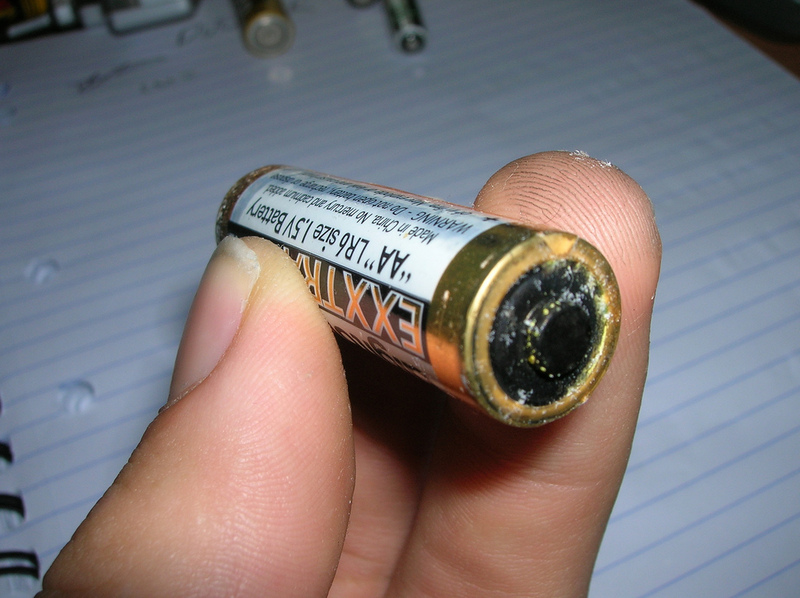 Corrosion within the battery cell can result from an interaction between the electrolyte and electrodes. 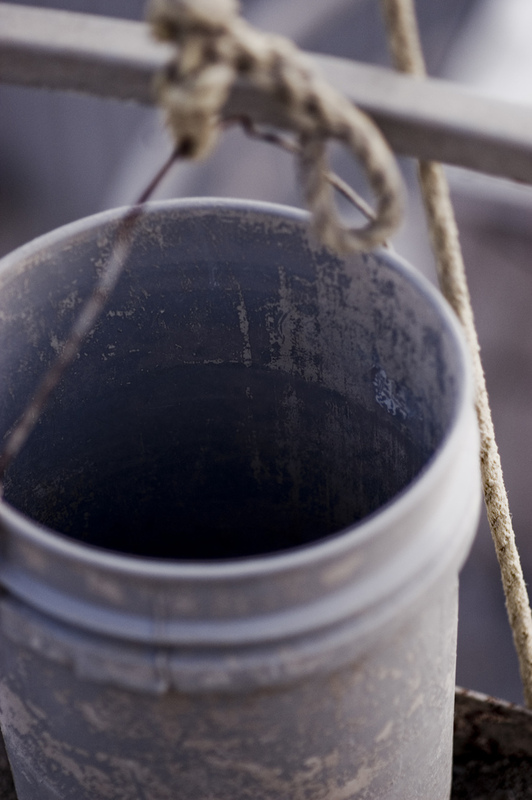 The graphite anode is highly “reducing,” which means it gives up electrons easily to the electrolyte. This can produce an unwanted coating on the graphite surface. The cathode, meanwhile, is highly “oxidizing,” which means it easily accepts electrons from the electrolyte, which in some cases can corrode the aluminum current collector or form a coating on the cathode particles, Abraham said. Graphite — the material commonly used to make an anode — is thermodynamically unstable in an organic electrolyte. What that means is that the very first time our battery is charged, the graphite reacts with the electrolyte. This forms a porous layer (called a solid electrolyte interphase, or SEI) that actually protects the anode from further attacks. This reaction also consumes a little lithium, however. So in an ideal world, we would have that reaction occur once to create the protective layer and then be done with it. When friendlier conditions return, another protective layer will form, but this will eat up more lithium, giving us the same problem we had with the leaky bucket. We’ll have to recharge our cell phone more often. 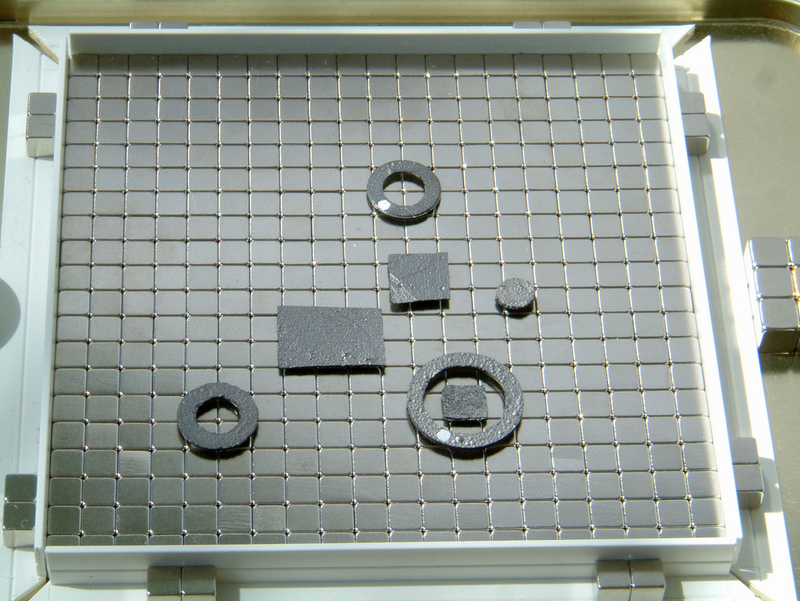 Now, as much as we need that SEI to protect the graphite anode, there can be too much of a good thing. If the layer thickens too much, it actually becomes a barrier to the lithium ions, which we want to flow freely back and forth. 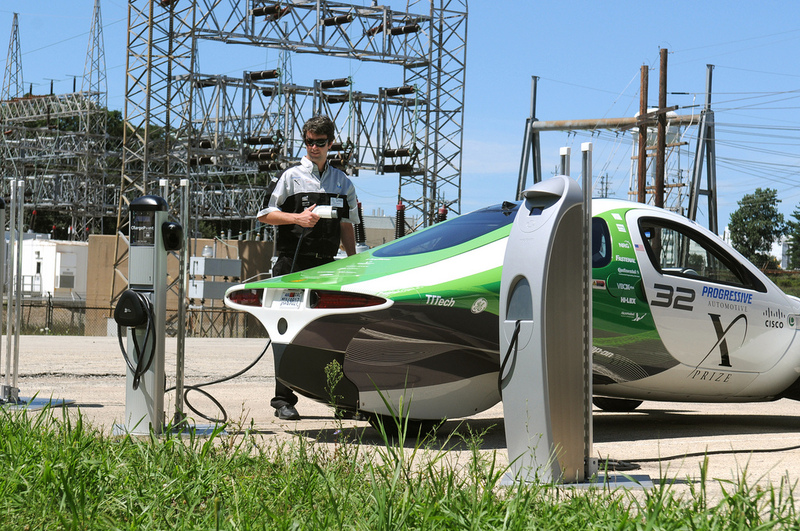 That affects power performance, which is, as Abraham emphasized, “extremely important” for electric vehicles. So what can be done to make our batteries last longer? In the lab, researchers are looking for electrolyte additives to function like vitamins in our diet, enabling the battery to perform better and live longer by reducing harmful reactions between the electrodes and electrolyte, said Abraham. 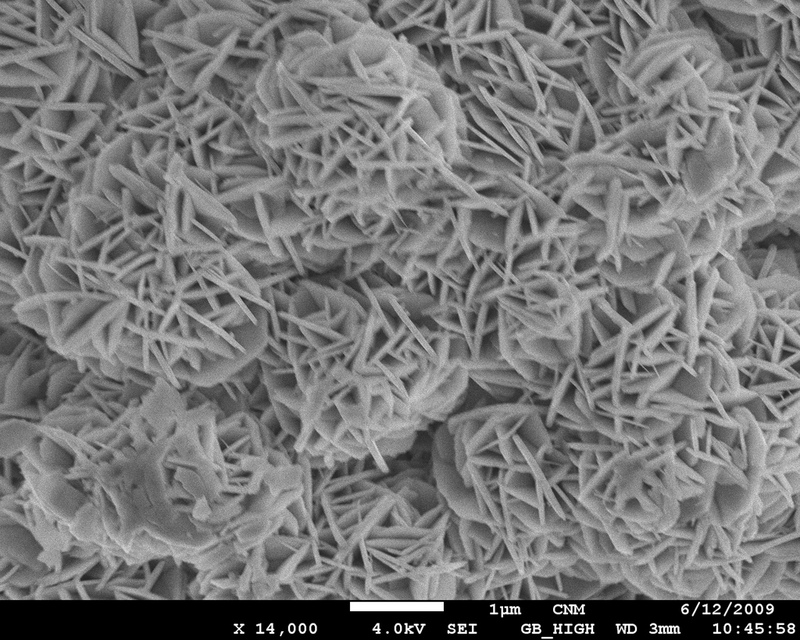 They’re also seeking new, more-stable crystal structures for the electrodes, as well as more-stable binders and electrolytes. Engineers at battery and electric car companies, meanwhile, are working on the battery pack and thermal management systems to try and keep lithium-ion cells within a constant, healthy temperature range. As consumers, the rest of us can avoid extreme temperatures and deep cycling, and for now keep grumbling about those batteries that always seem to die too soon. Well done! This is the first “English translations” I have seen that clearly communicates what is going on in traditional (graphite anode) lithium batteries. Due to the short length of the piece the author was not able to explain that the SEI layer causes MAJOR failures if you try to charge a graphite anode battery below freezing, or that lithium battery fires can’t be extinguished as they supply their own oxygen. Only when the anode material is replaced and a non-flammable electrolyte is used are lithium batteries safe for large scale applications such as renewable energy or the smart grid. I wonder how much Apple is going to charge for replacing iPad batteries in a few years’ time? One question that never seems to get a straight answer…what’s the best way to prolong the life of such batteries? I’ve heard arguments on both sides…charge as frequently as possible versus always use the battery until it is about to die before charging. Which is better for overall life? According to the article, charge regularly without waiting for it to die. But the instructions that come with most new devices may tell you to charge fully before using, use till the battery no longer allows the device to be used, and then recharge. Apple in their website notes that every rechargeable battery has a finite number of charge cycles that it can endure. You mat draw your own conclusion from that. It looks like the best thing for LiON batteries is to charge as soon as possible, after you get a “low battery” warning.